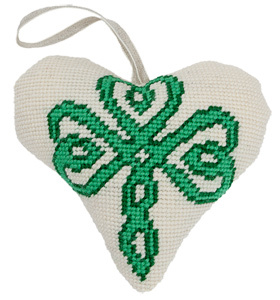 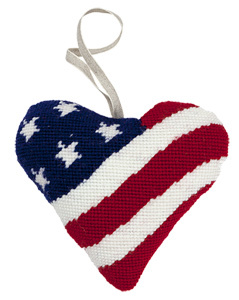 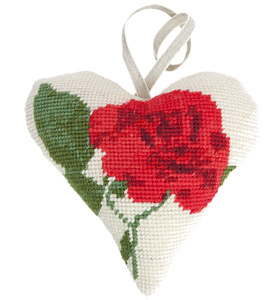 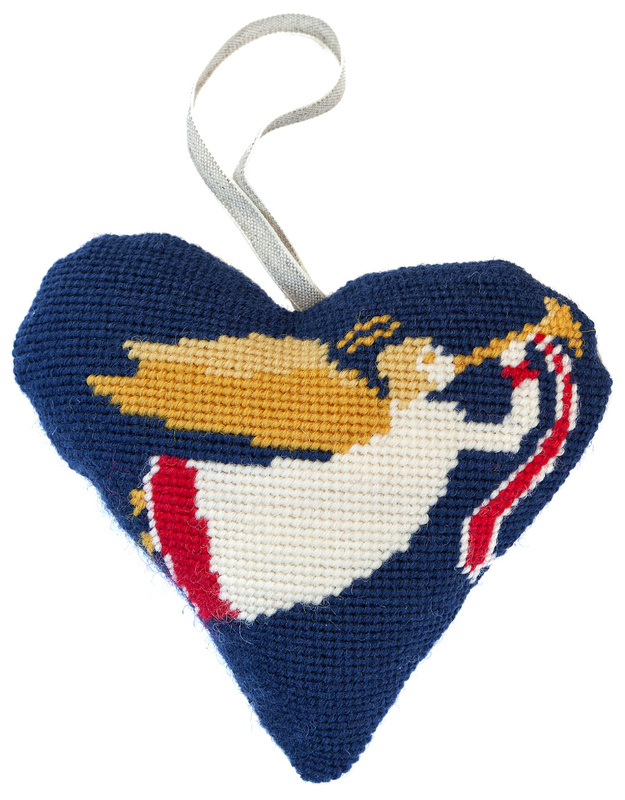 A heart shaped needlepoint ornament kit by Cleopatra's Needle of Scotland. 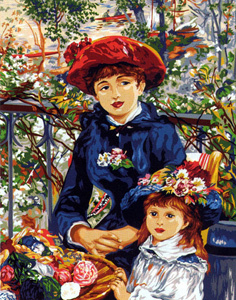 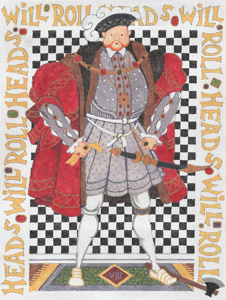 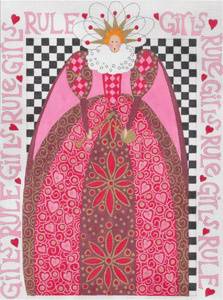 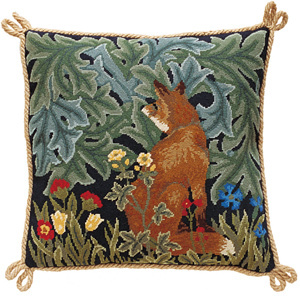 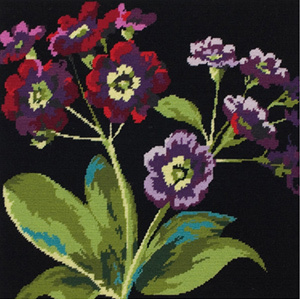 The design is color printed onto 12 mesh needlepoint canvas. 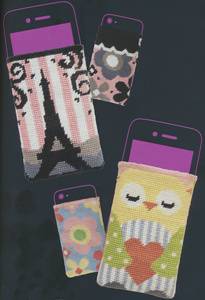 The design area measures 6" x 5.5". 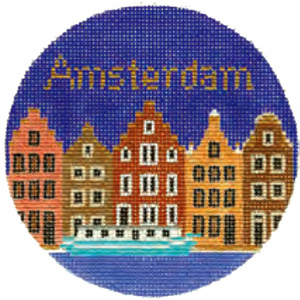 Kit includes Appleton's tapestry yarn, backing fabric, a lavender sachet and a linen ribbon. 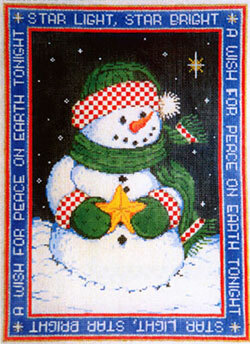 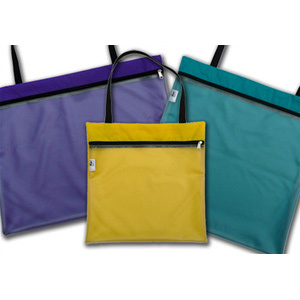 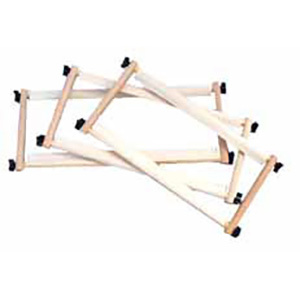 Full instructions on how to stitch in a needlepoint tent stitch are included.